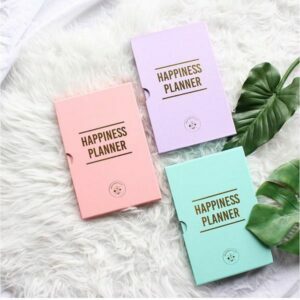 A set of two books by the founder of global stationery brand, Kikki K, to help you create an actionable plan to make your dreams come true. 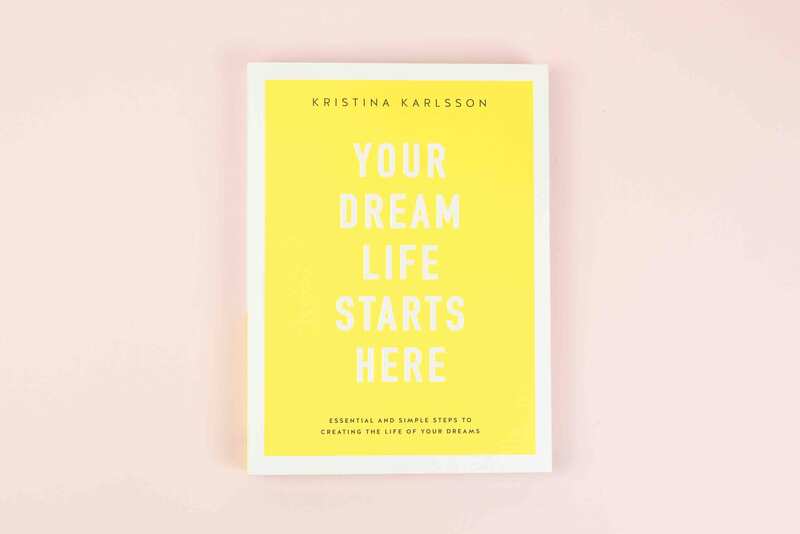 Kristina Karlsson is the founder of global stationery brand, Kikki K. Kristina built Kikki K from just the seed of an idea at the age of 22 and now has over 100 stores worldwide. 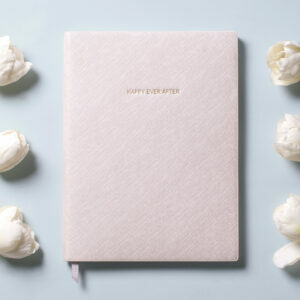 She has written ‘Your Dream Life Starts Here’ to encourage others to follow their dreams: her new dream is to inspire and empower 101 million people to write down their own dreams and take action to make them happen. Some traditional books in this field can just talk vaguely about the power of dreaming, leaving you feeling inspired but without any solid plan of action to realise those goals. ‘Your Dream Life Starts Here’ is different. It provides a blueprint for you to actually achieve those dreams, no matter how big or far away they may seem. 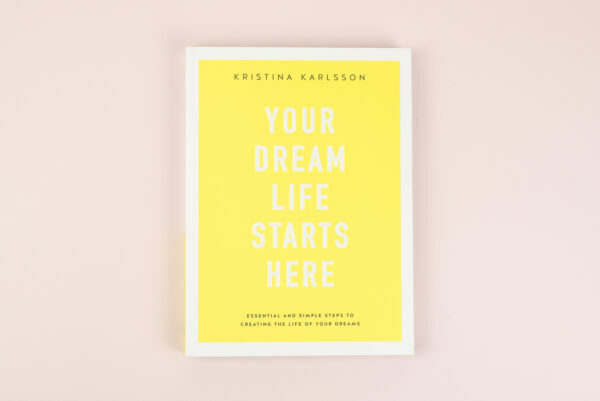 Kristina understands that the only way for a dream to come true is to break it down into small steps and tackle one thing at a time. 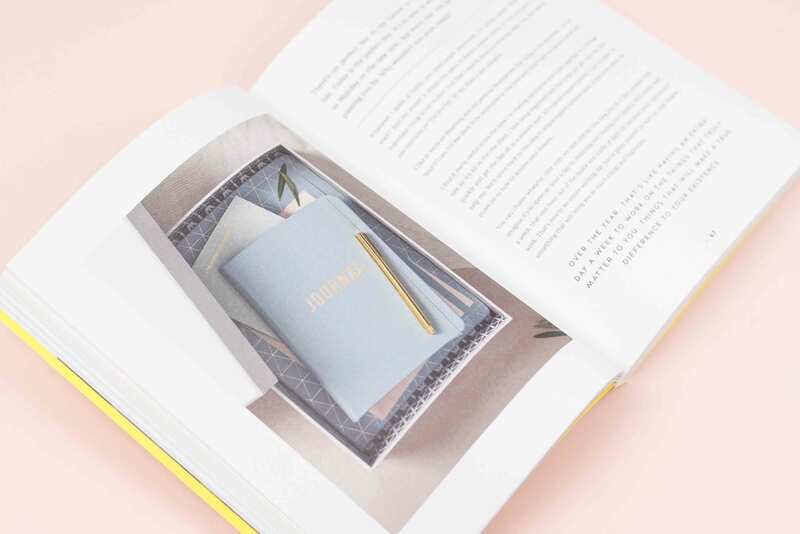 By the end of the book you’ll have three dreams to focus on, each with seven specific tasks that you can take action on today. 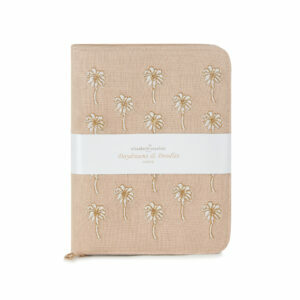 You can buy the accompanying ‘Dream Life Journal’ and also buy the two books as the Dream Life Set in our shop. 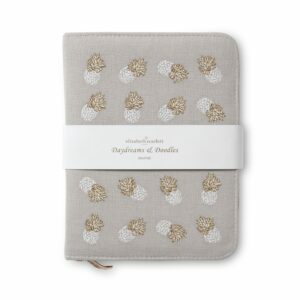 This book is also featured in our Thrive Box.